Summer is a great time to catch up on favorite authors’ works or find some new authors to start reading. One of my favorite authors is Chris Crutcher. He has written more than ten books for teens often based on his work as a teacher and therapist “specializing in child abuse and neglect” (Chris Crutcher Biography). He has also received numerous awards, but that’s not why I’ve enjoyed his books so much. Crutcher writes about real problems that teens have in school, with their friends, and about being teens. I also like that most of the books involve sports in some way from football to track to swimming. With Crutcher’s background, you know he understands how to tackle the difficult issues. 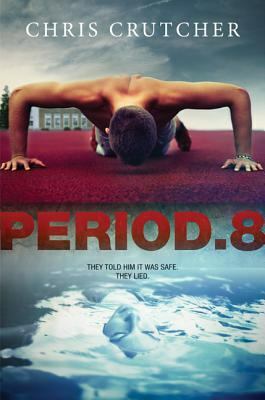 In his most recent book, Period 8, the main character is a swimmer who has a mentor that opens a room for the high schoolers to discuss whatever is bothering them. What makes this book so appealing is what the teens share, the suspense, and the quality of the author’s writing. Prairie State is lucky to have five of his books. Two are older ones – Athletic Shorts and Whale Talk are from 2002, and The Sledding Hill is from 2005. As e-books, Prairie State has King of the Mild Frontier, an “ill-advised autobiography” from 2009 and Period 8 from 2013. Whale Talk was the first one of his I read, as it is for many people. The Sledding Hill is actually dedicated to a student from my high school that died in a car crash and was a Whale Talk fan as part of his speech team. Use the e-book links or come to Prairie State College library to check these books out today! Looking to take a break from studying with a book? Want to try out your new tablet? 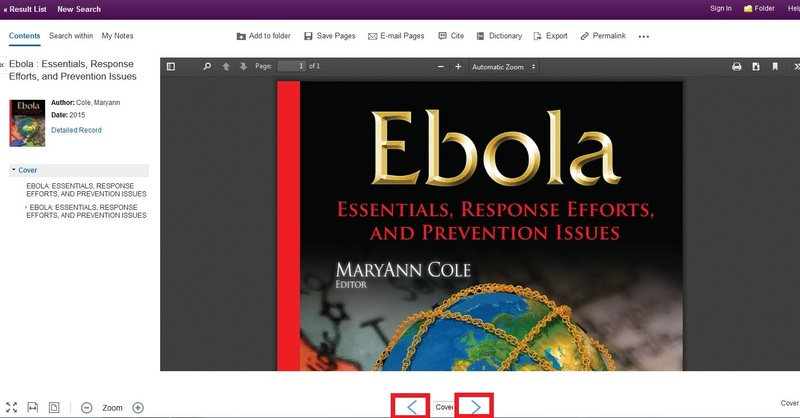 Curious to see how an eBook looks on your computer? Or do you just like trying out new things for free. If you answered yes to any of these questions then you should try out the Library’s new eBook service, the cloudLibrary™ App. The cloudLibrary™ App is a simple way to browse and check out popular fiction and non-fiction titles. All you need to get started is to follow these easy steps. Have you read The Omnivore’s Dilemma by Michael Pollan yet? It’s the One Book One Community choice for this year for Prairie State and the surrounding community. Did you find it interesting or want to know more about the topic? 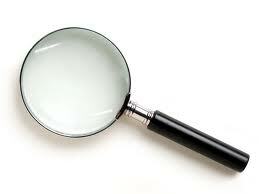 Are you doing research on the topics in the book for a class? Check out our book display on The Food We Eat in the library. Here are some more resources related to The Omnivore’s Dilemma that are on campus or that you can get through Interlibrary Loan. Food Inc. – A documentary about our nation’s food industry and quality control, with interviews of Michael Pollan, Joel Salatin, and Eric Schlosser (author of Fast Food Nation). The Essential Agrarian Reader by Norman Wirzba – An e-book about the social, economic, and environmental aspects of agriculture. Bringing it to the Table by Wendell Berry – An e-book by an author mentioned in The Omnivore’s Dilemma about sustainable agriculture, family farms, and local foods. The Botany of Desire by Michael Pollan – How plants have become part of our lives, how we’ve benefited from them, and how plants benefit from us. Also as e-books are Pollan’s other publications – Cooked, Food Rules, A Place of My Own, and The Omnivore’s Dilemma for Kids. Lastly, some books you can borrow from other libraries through Interlibrary Loan are shown in the table below. Come on in and ask a librarian how to borrow books from other SWAN libraries! One of my favorite things to do is take NASA related trips. That’s right; I like to go places where people who work for the National Aeronautics and Space Administration (NASA) are going to be teaching us about all types of activities they take part in. I have seen two space shuttles nose to nose. I have listened to John Glenn, the first American to orbit the Earth, talk about what it was like to go into space. I have seen some of the activities that astronauts take part in at space camp. Most recently I went to a naval base in Norfolk, Virginia where I saw a water recovery test of a model of the Orion capsule that will one day take astronauts into deep space to places such as the moon, Mars, or an asteroid. Orion with the diving teams in front of a battleship. It was my first time on a naval base, and it was very interesting. A K-9 unit, like those in Soldier Dogs by Maria Goodavage, had their dog sniff our bags before we could get too close to the water. Then a person searched each of our bags and we had to go through a metal detector. 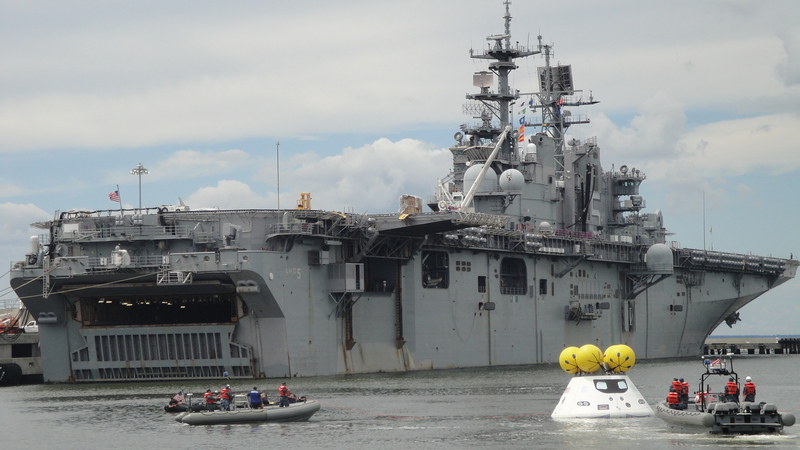 We heard from Navy chiefs about the work their divers were doing to recover the Orion capsule. We saw huge battleships that could fit helicopters on deck and aircraft carriers that were even longer to fit a runway and airplanes. 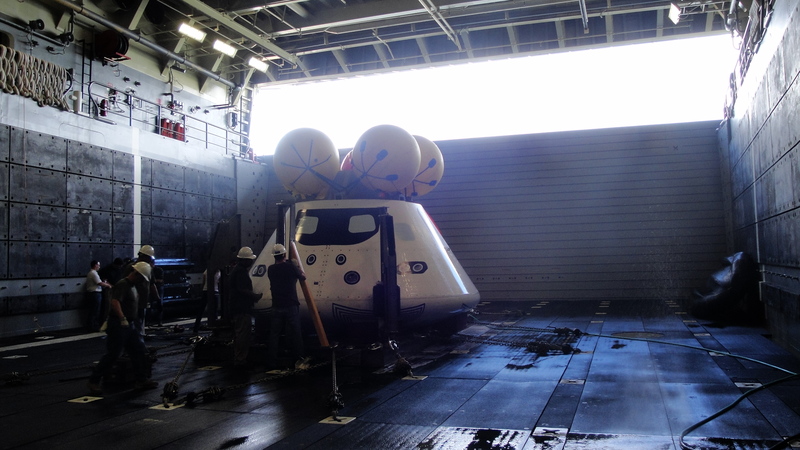 Orion capsule on board after the well deck was drained. Then we got to tour a battleship. We saw the well deck where they put Orion after they recovered it and drained all the water from the ship. We saw the bunks where the soldiers sleep, turrets for the machine guns, the captain’s chair, the operating room with X-ray machines, and more. 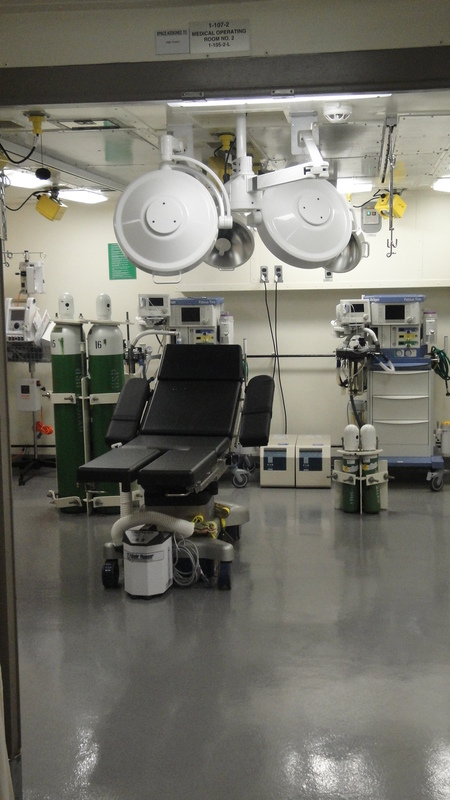 One of the operating rooms on board. It was an amazing and inspiring trip, making me prouder and more impressed by the U.S. Navy. If you would like to learn how the Navy helps NASA, Prairie State has an eBook for you – Navy’s needs in space for providing future capabilities. Like many Americans, one of my favorite things about fall is football, and like many Chicago sports fans, I’m very excited about the Bears 7-1 start. As exciting as modern day football is, though, sometimes I really enjoy reading about the very different early days of football. For instance, did you know that originally forward passes weren’t allowed? 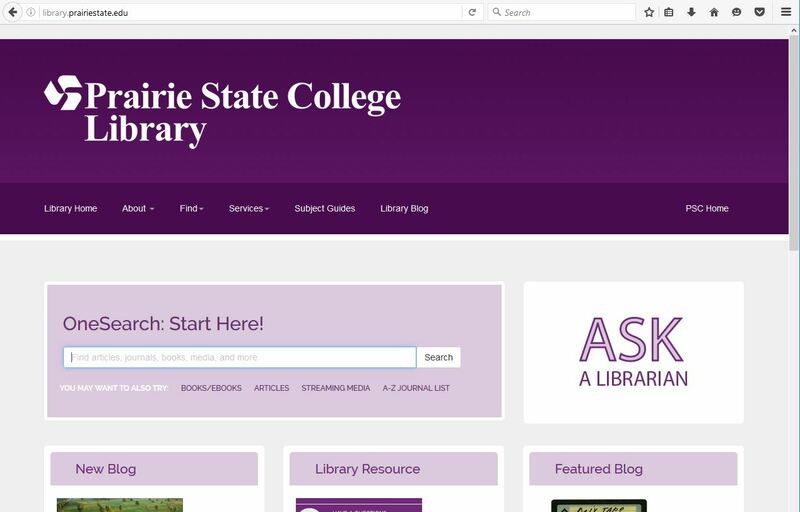 From the comfort of your home you can use the Prairie State College Library’s ebook collection to read titles like the ones above on the beginnings of professional and college football. Just click on one of the covers above and log in with your PSC username and birth date to start reading. 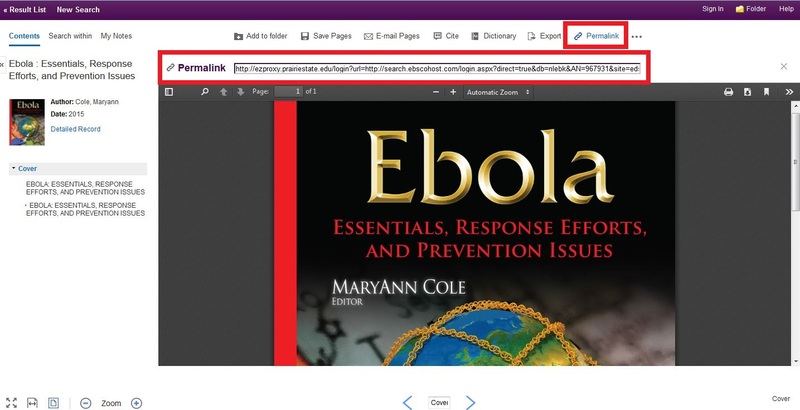 And if you’re not sure how to use our ebooks, you can check out these earlier entries about finding ebooks and using the many features of eBrary to save and download an ebook. July 3, 2012 July 16, 2012 by Your PSC Librarians, posted in Databases, eBooks, Reference Books, Research Help! 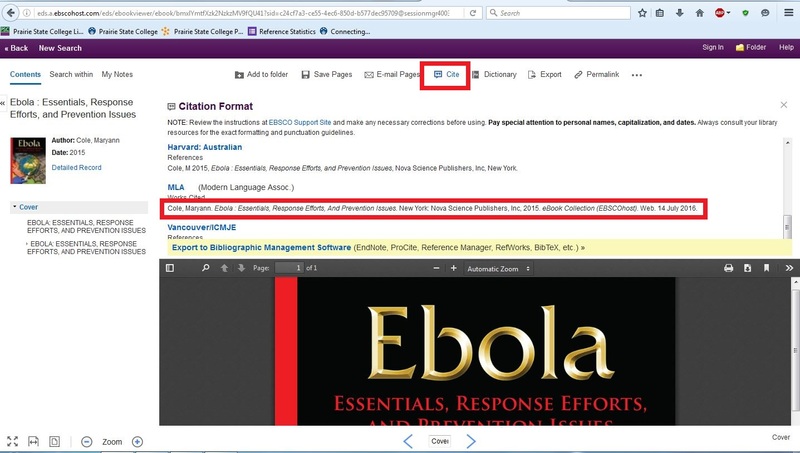 The library is happy to announce that through eBrary we now provide students and faculty members with access to over 70,000 academic eBooks, that are available to read on your computer, smart phone, and tablet. What does this mean for you? Well it, means that from the comforts of your couch you can now locate, view, and notate books on a ton of subjects from authoritative publishers. To access our collection you can go to eBrary’s website at or if you have a iPad or iPhone you can download the Mobile App. 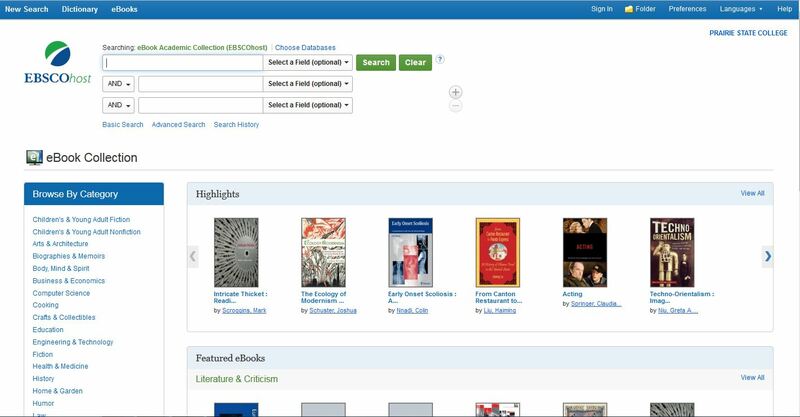 Continue reading to learn how to locate, read, and download any of the Online Books we have in our collection through eBrary. Or check out our previous article on searching through our digital collection of career eBooks. We’ve Gone Digital! Using the Library’s eBooks. January 18, 2012 November 14, 2013 by Matt, posted in eBooks, Research Help! What is an eBrary? Is it a delicious electronic fruit … ? Actually it is the Library’s new and special digital collection of career books which you can access online at anytime from the comforts of your couch. Whether you are researching the Comm 101 Career Information Project or making important decisions about your future, try out one of these books to see if they can be a valuable asset in your professional endeavors. 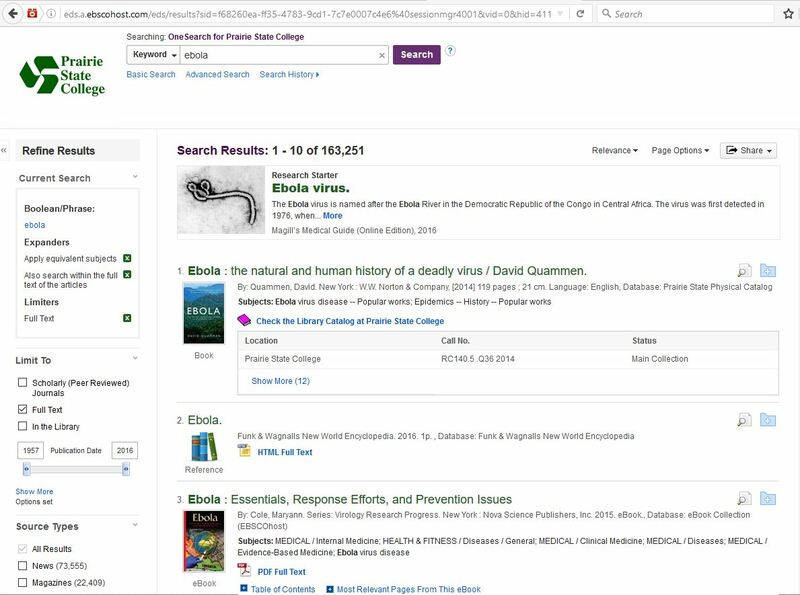 Continue reading to learn how to locate, read, and save any of the Online Books we have in our collection through eBrary.